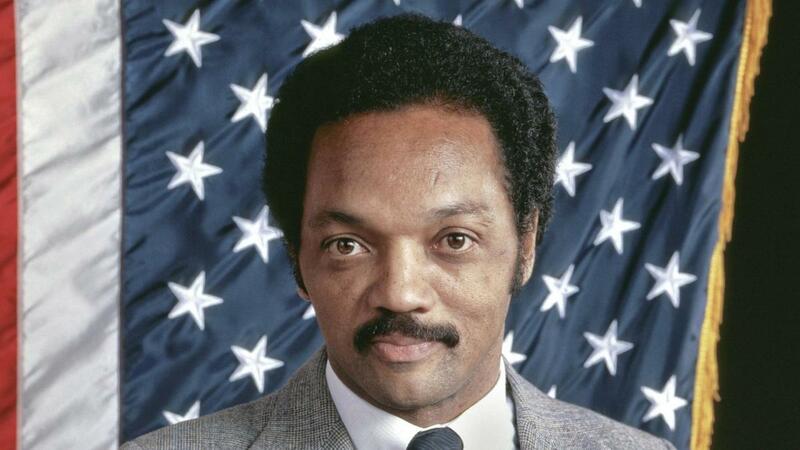 Jesse Jackson was born October 8, 1941, in Greenville, South Carolina. 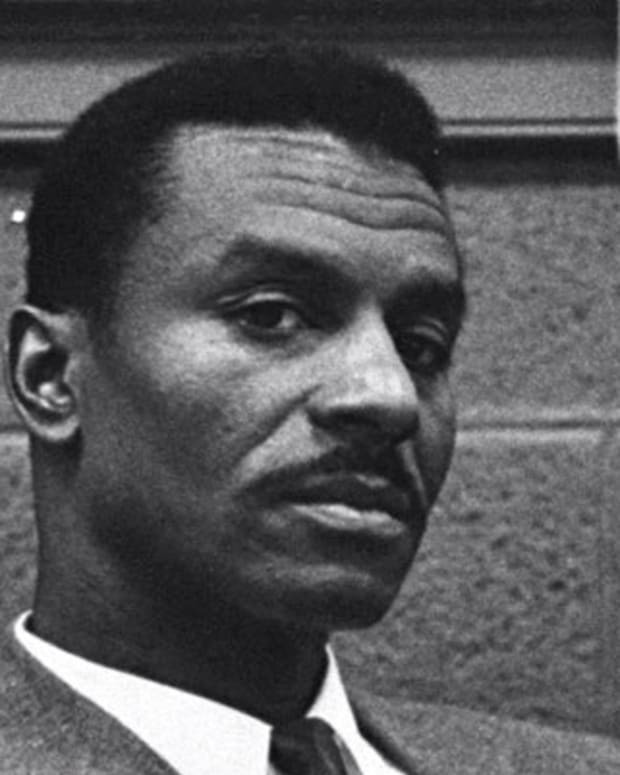 While an undergraduate, Jackson became involved in the civil rights movement. 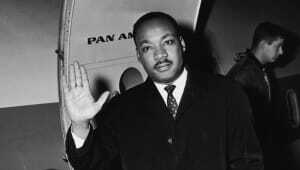 In 1965, he went to Selma, Alabama, to march with Dr. Martin Luther King Jr. In the 1980s, he became a leading national spokesman for African Americans. He was later appointed special envoy to Africa, and in 2000 he was awarded the Presidential Medal of Freedom. In late 2017, the civil rights leader announced that he had been diagnosed with Parkinson&apos;s disease. 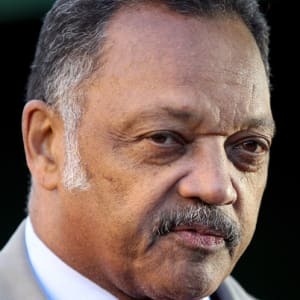 A pioneering and controversial civil rights leader, Jesse Jackson was born as Jesse Louis Burns on October 8, 1941, in Greenville, South Carolina. His parents, Helen Burns, a high school student at the time of her son&apos;s birth, and Noah Robinson, a 33-year-old married man who was her neighbor, never married. A year after Jesse&apos;s birth, his mother married Charles Henry Jackson, a post office maintenance worker, who later adopted Jesse. In the small, black-and-white divided town of Greenville, a young Jackson learned early what segregation looked like. He and his mother had to sit in the back of the bus, while his black elementary school lacked the amenities the town&apos;s white elementary school had. "There was no grass in the yard," Jackson later recalled. "I couldn&apos;t play, couldn&apos;t roll over because our school yard was full of sand. And if it rained, it turned into red dirt." Jackson, though, showed promise and potential. His biological father would recall that he always seemed kind of special. "Jesse was an unusual kind of fella, even when he was just learning to talk," Noah Robinson told The New York Times in 1984. "He would say he&apos;s going to be a preacher. He would say, &apos;I&apos;m going to lead people through the rivers of the water.&apos;"
In school, Jackson was a good student and an exceptional athlete. He was elected class president, and in the fall of 1959 he attended the University of Illinois on a football scholarship. But Jackson spent just a year at the largely white school before transferring to the Agricultural and Technical College of North Carolina (now called the North Carolina Agricultural and Technical State University) in Greensboro, where he got involved in local civil rights demonstrations. 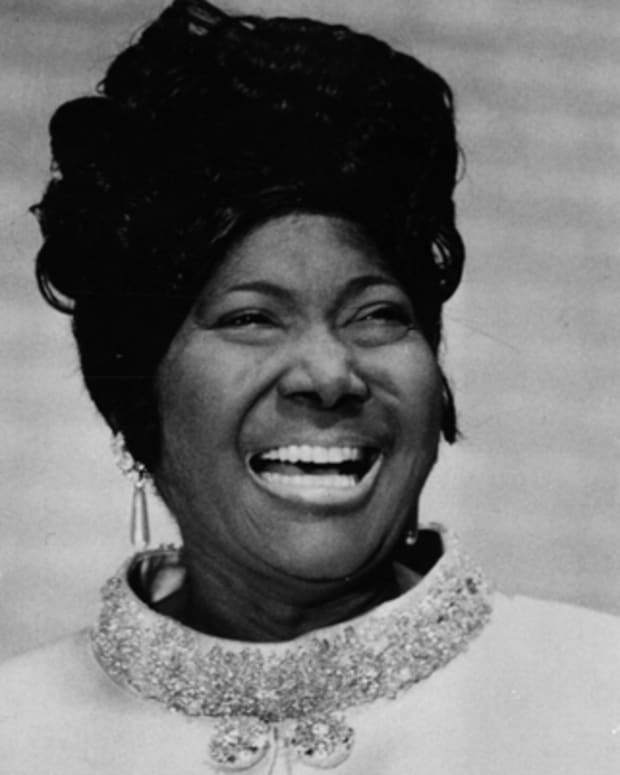 It was during this time that he also met Jacqueline Lavinia Brown, whom he married in 1962. The couple has five children together: Santita (b. 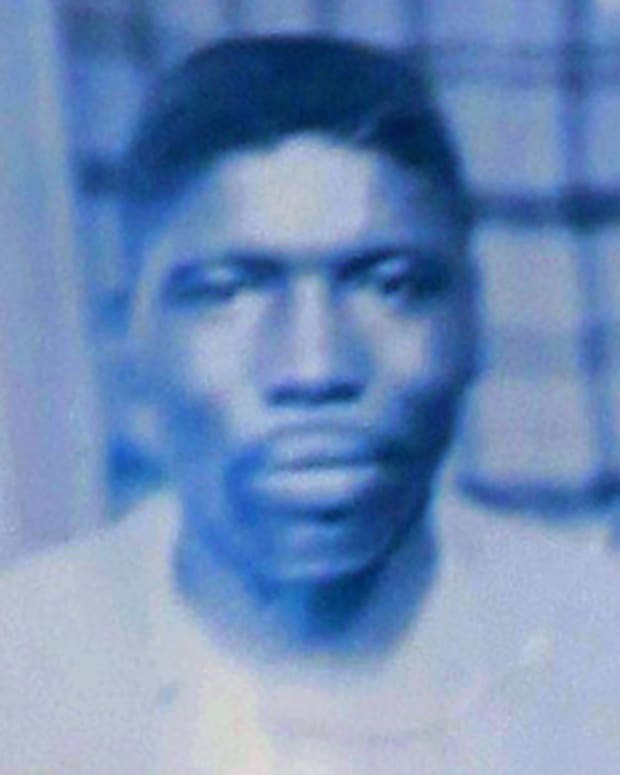 1963), Jesse Jr. (b. 1965), Jonathan Luther (b. 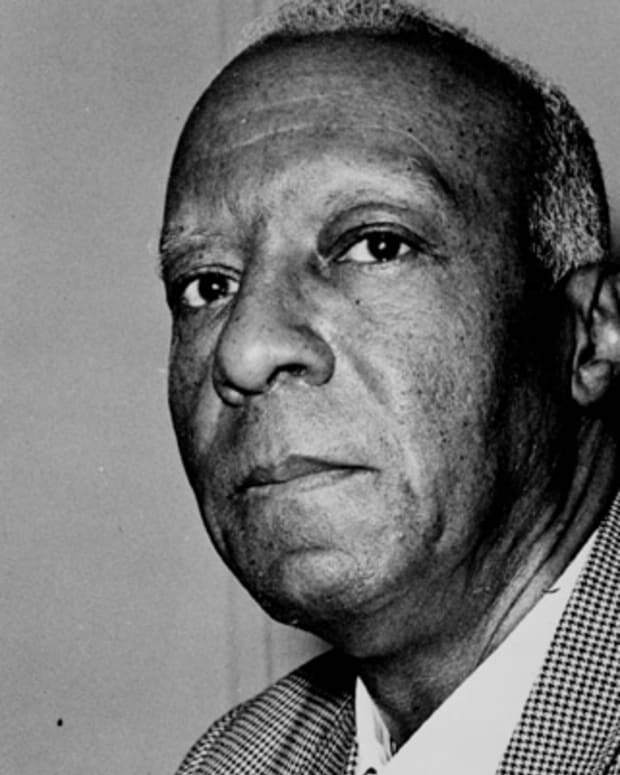 1966), Yusef DuBois (b. 1970), and Jacqueline Lavinia (b. 1975). Jesse Jackson has a net worth of $10 million. 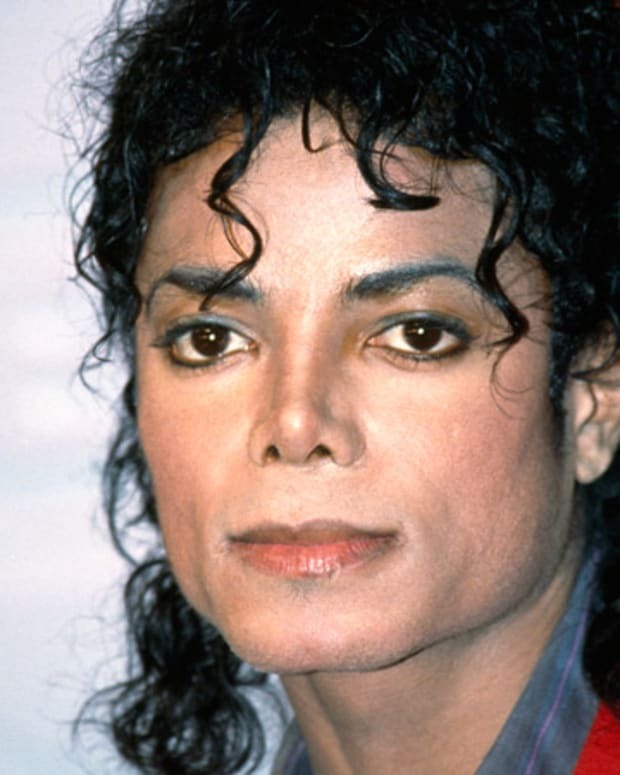 In 1964 Jackson graduated from college with a degree in sociology. 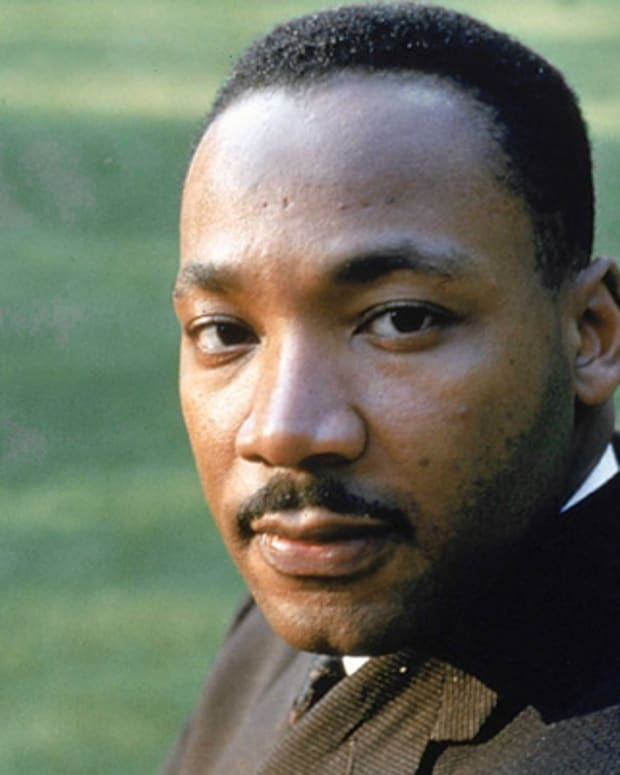 The next year he went to Selma, Alabama, to march with Dr. Martin Luther King, Jr., eventually becoming a worker in King&apos;s Southern Christian Leadership Conference (SCLC). 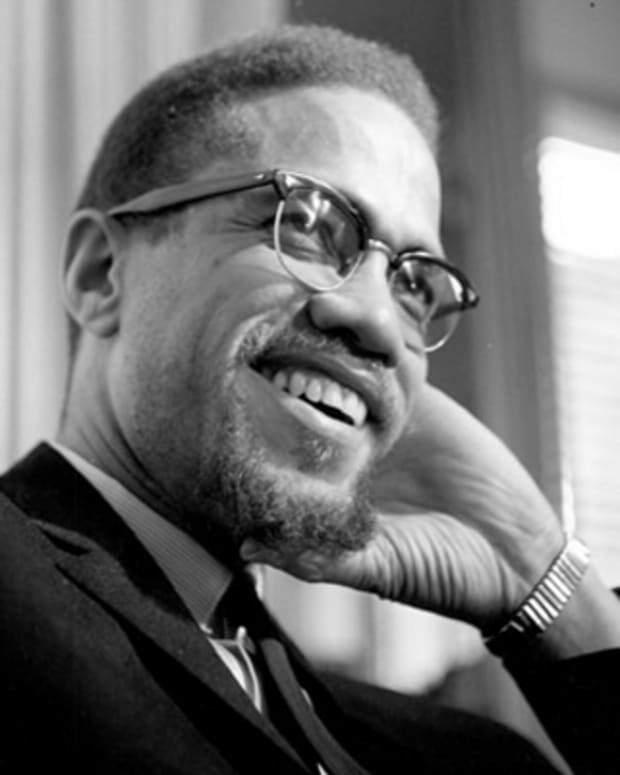 In 1966, he moved his young family to Chicago, where he did graduate work at the Chicago Theological Seminary. Jackson never finished his studies but was later ordained by the minister of a Chicago church. 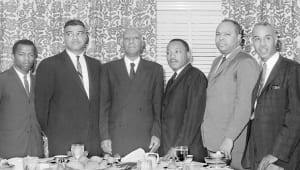 Jackson made the decision to leave school in order to work for King, who, impressed with the young leader&apos;s drive and passion, appointed him director of Operation Breadbasket, the economic arm of the SCLC. But Jackson&apos;s tenure with the SCLC was not entirely smooth. While King, at first, was enamored with the brashness of the young leader, not everyone in the organization felt the same way. Many felt that Jackson acted too independently, and eventually King came to tire of him as well. Just five days before his assassination, King stormed out of a meeting after Jackson had repeatedly interrupted him. Still, Jackson traveled with King to Memphis, where King was assassinated on April 4, 1968, while standing on the balcony of his hotel room. Jackson, who was in a room one floor below King&apos;s, later told reporters he was the last to talk to Dr. King, who passed away, he claimed, in his arms. The events, as Jackson described them, immediately set off a wave of anger among others who were at the scene and claimed Jackson had overstated his presence at King&apos;s shooting for his own gain. Jackson was eventually suspended by the SCLC. He formally resigned from the organization in 1971. The same year Jackson left the SCLC, he founded Operation PUSH (People United to Save Humanity). Jackson created the organization, based in Chicago, in order to advocate black self-help and in a sense let it serve as his political pulpit. 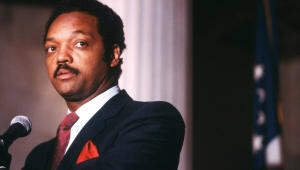 In 1984, Jackson established the National Rainbow Coalition, whose mission was to establish equal rights for African Americans, women and homosexuals. The two organizations merged in 1996 to form the Rainbow/PUSH Coalition. 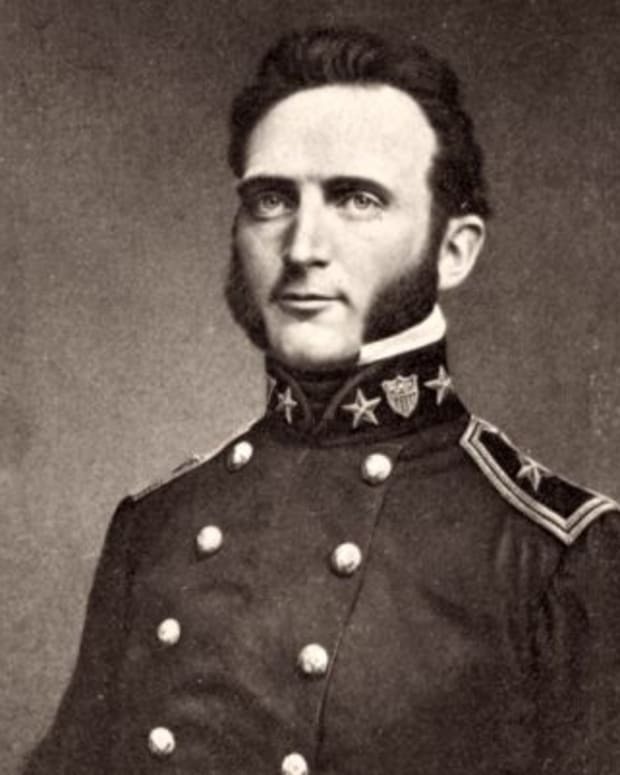 As Jackson&apos;s national profile increased, so did his political involvement. Beginning in the late 1970s, he began traveling around the world to mediate or spotlight problems and disputes. He visited South Africa in 1979 and spoke out against the country&apos;s apartheid policies, and later traveled to the Middle East to throw his support behind the creation of a Palestinian state. He also got behind democratic efforts in the small island nation of Haiti. 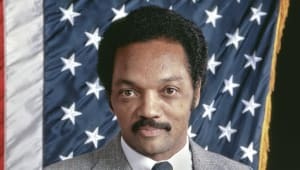 In 1984, Jesse Jackson became the second African American (Shirley Chisholm preceded him) to make a national run for the U.S. presidency. The campaign was historic in terms of its success. Jackson placed third in the Democratic primary voting and garnered a total of 3.5 million votes, surpassing Chisholm&apos;s ballot success. But the campaign also sparked some controversy when, in a January 1984 interview with a Washington Post reporter, Jackson referred to Jews as "Hymies" and to New York City as "Hymietown." Protests erupted, and Jackson apologized for the remarks one month later. In 1988, Jackson made a second presidential run, this time finishing second in the Democratic primaries to Massachusetts Governor Michael Dukakis, winning more than 7 million votes. While Jackson declined to run for the U.S. presidency again, he continued to be a force on the political stage, pushing for African-American rights and serving as a featured speaker at Democratic conventions. In 1990 he won his first election, when he captured one of two special unpaid "statehood senator" posts created by the Washington City Council in order to lobby the U.S. Congress for statehood for the District of Columbia. He also occasionally surfaced in other controversies. In 2001 it was revealed he had fathered a child out of wedlock. Seven years later, during then Senator Barack Obama&apos;s campaign for the U.S. presidency, a firestorm erupted after he accused Obama of "talking down to black people." He later apologized for the remarks. 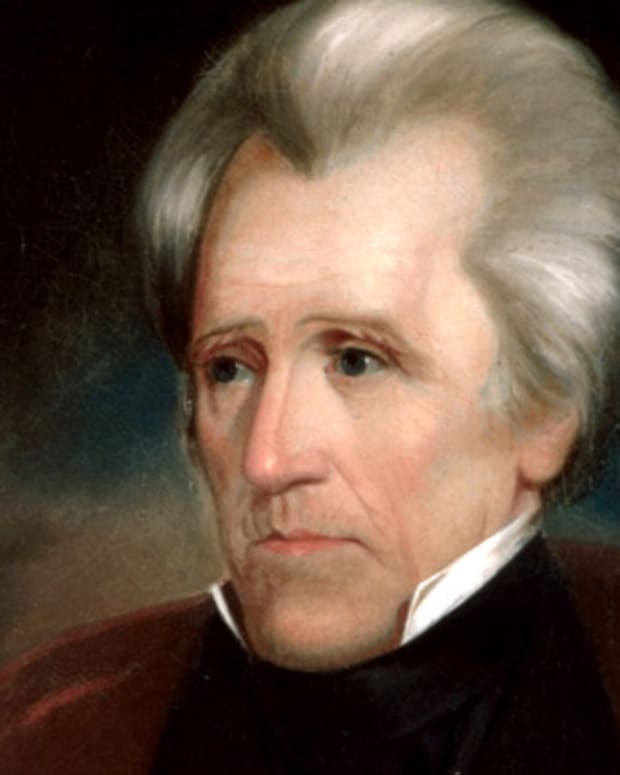 Still, there was no denying Jackson&apos;s impact on American politics and civil rights. In 2000 President Clinton awarded Jackson the Presidential Medal of Freedom. That same year he received a Master of Divinity degree from the Chicago Theological Seminary. A noted author, his books include Straight from the Heart (1987) and Legal Lynching: Racism, Injustice, and the Death Penalty (1995). On November 17, 2017, Jackson revealed that he had been diagnosed with Parkinson&apos;s disease. "My family and I began to notice changes about three years ago," he wrote in a statement. "After a battery of tests, my physicians identified the issue as Parkinson&apos;s disease, a disease that bested my father." He added that he viewed his diagnosis as "a signal that I must make lifestyle changes and dedicate myself to physical therapy in hopes of slowing the disease&apos;s progression."